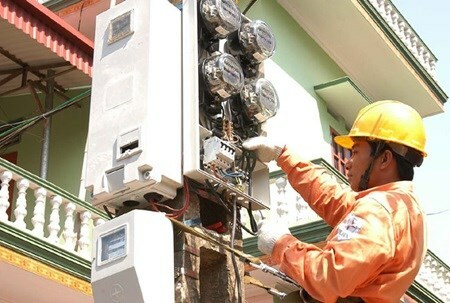 Electricity of Vietnam (EVN) expects that maximum daily electrical capacity will remain below the available grid power throughout October. The country is expected to consume up to 24,790 MW per day in October, while the national grid is capable of providing between 28,000 and 29,080 MW. As such, domestic electricity consumption will be secure with sufficient backup. Due to extreme weather caused by El Nino, most reservoirs have recorded low water levels. By the end of September, total water volume across all reservoirs fell 22 billion cubic metres below last year’s level. EVN has set goals for effective use of hydropower plants and water storage facilities. It has also planned preventive and safety measures in response to the upcoming stormy season.